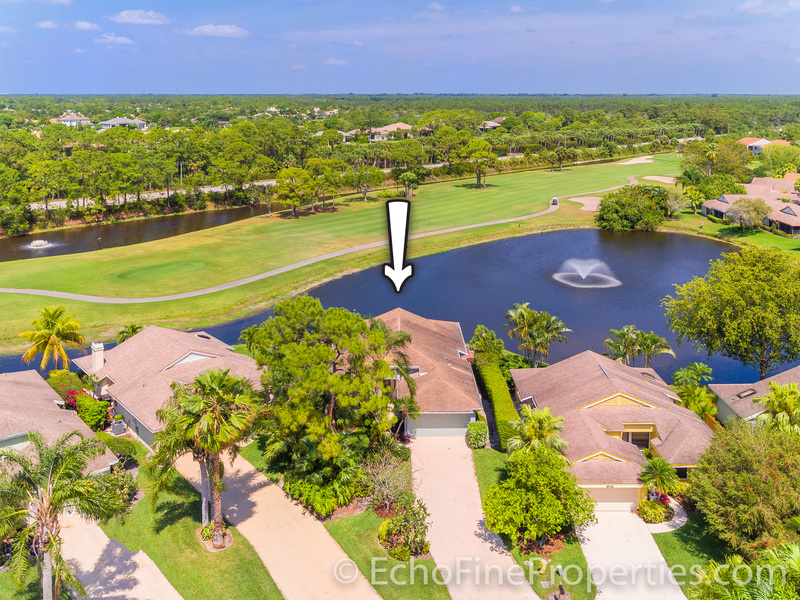 Long lake and rolling fairway views are yours from this fabulous, spacious home with Mediterranean curb appeal located at 6926 Touchstone Circle in Eastpointe Country Club Homes For Sale in Palm Beach Gardens Homes For Sale. Immediately upon entry, guests are wowed by magnificent infinity-edge lake views as they look across the open living space through huge glass sliders to the wide waterfront beyond. 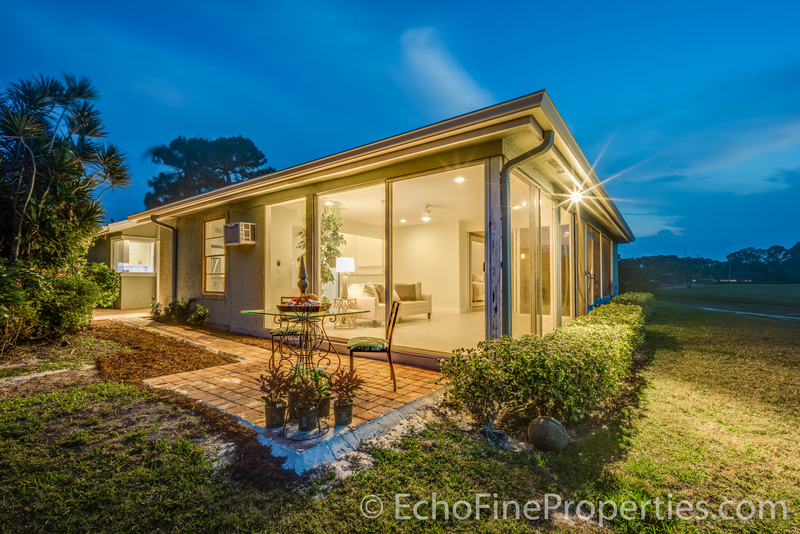 Soaring vaulted ceilings, dreamy white and soft taupe colors, plus a contemporary decorative fireplace that will glow at night beside moonlit waters, make this a true dream home. 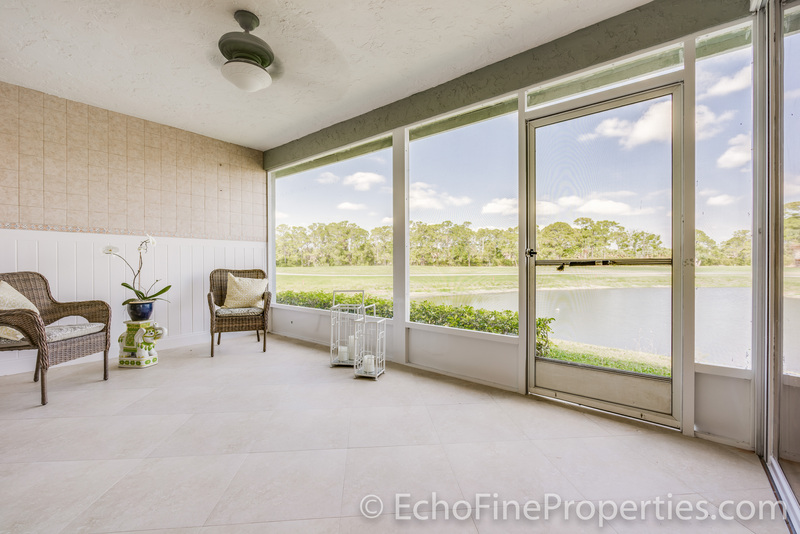 This classic Eastpointe residence includes 20” porcelain flooring, large master bath, beautiful tile work, impact glass, new paver patio, a huge kitchen with gorgeous granite and quartz countertops, massive island, sleek white cabinetry, new stainless appliances, deep sink, and modern hood. Garage holds 2 cars plus storage. Posted in Eastpointe, Eastpointe homes, Eastpointe homes for sale on April 7, 2017 at 12:36 am.